I’m not counting Harry because he’s such an obvious choice! Read the books first, because the books are like twenty times better than the movies. And, the books are super long, so if you watch the movies first, then when you read the books you’ll say “I already know what happens! And this is so long! I’m just going to stop reading this!” And you’ll miss out on all the cool stuff that they left out of the movies because the people who made the movies were stupid. 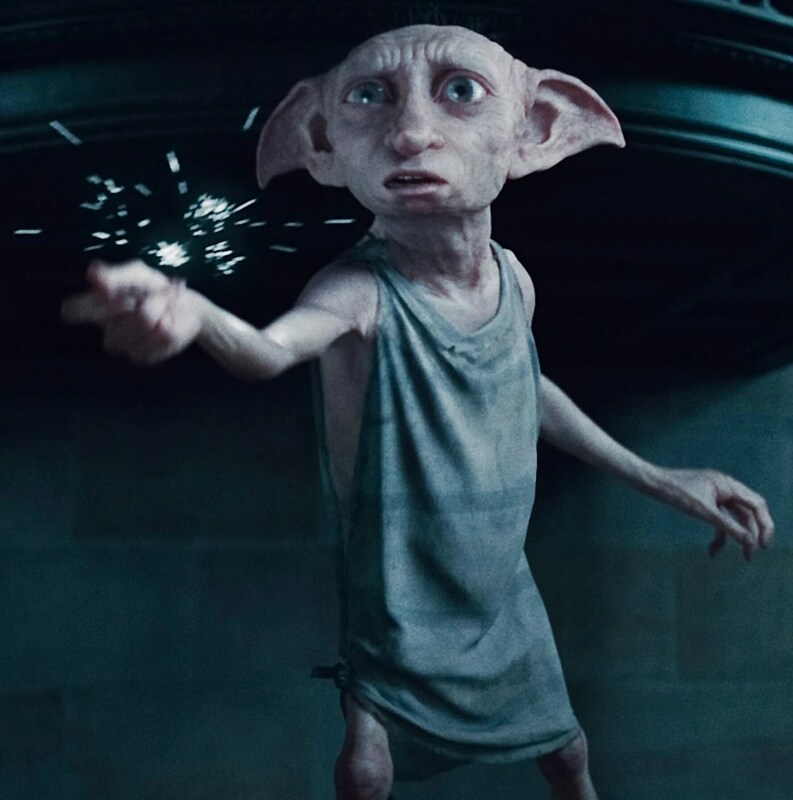 Dobby is a house elf and Dobby tries to save Harry Potter in Harry Potter and the Chab of secrets. Later, at the end, Harry finds a way to free Dobby by tricking Dobby’s master into giving him a sock. It works because Dobby can only be free if his master presents him with clothes. I like him better in the movies because they add in more cute and adorable things for him to say. 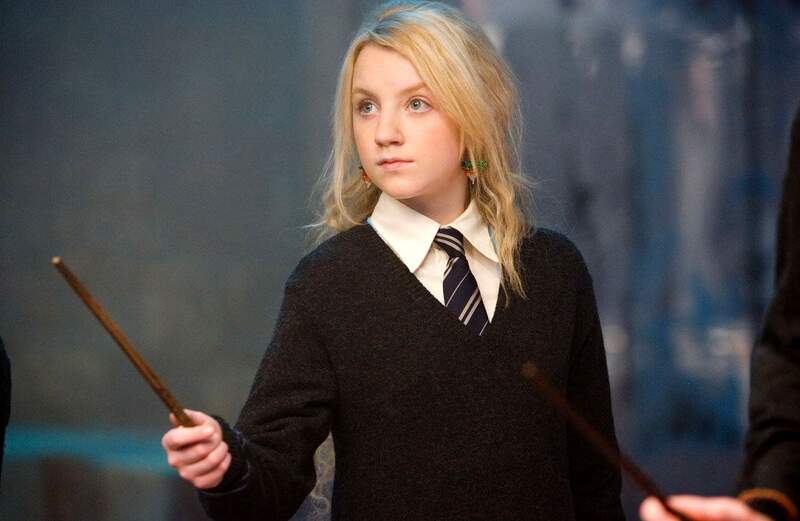 Hermione is on this list because she is a POWERFUL FEMALE CHARACTER YAY! She’s here because she doesn’t care what anybody thinks about her. She’s really fun because you never know what to expect from her. Do you have favorite characters? You can collect all your favorite characters, including these three, by buying my mini-figs! 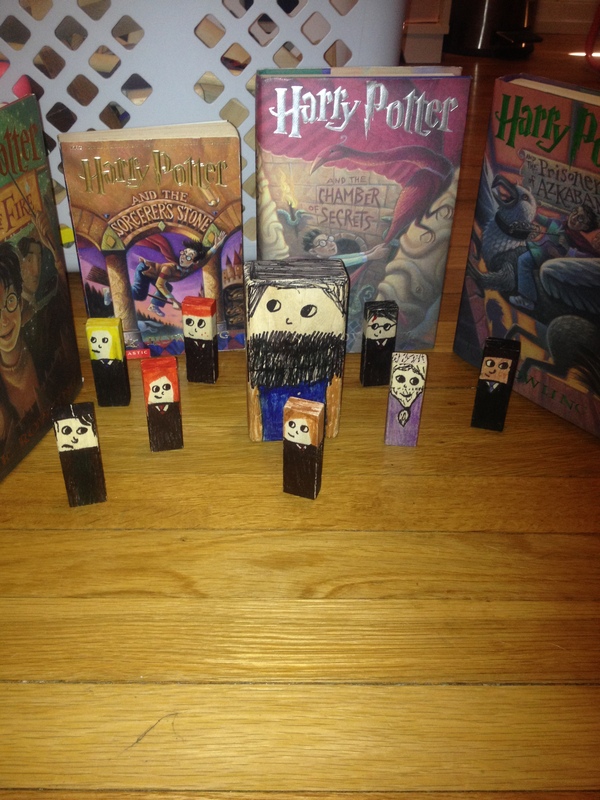 They are $1 each with the exception of Hagrid who is $2 because he is large! Shipping charges may apply. 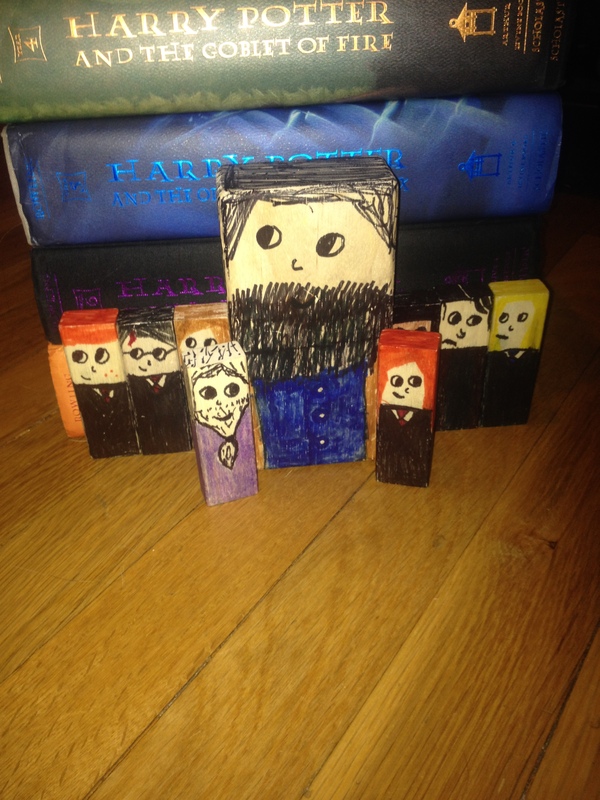 You can order a mini-fig by emailing my mom at geekgirlinlove123@gmail.com. Place your order today! 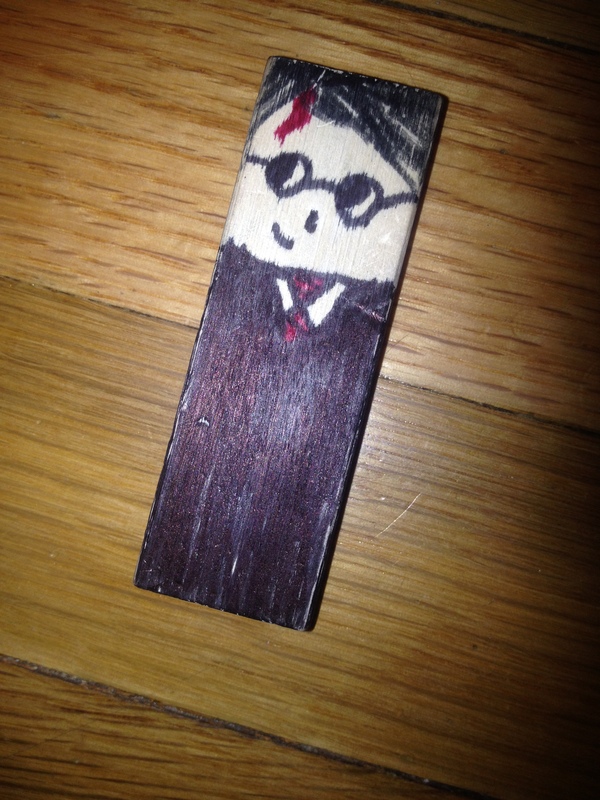 This entry was posted in Blog News and tagged Harry Potter, Harry Potter Crafts.